Growing up in 1970s anyone of my generation enjoyed a childhood obsessed with the Second World War: it was in our comics, on our bubblegum cards, in our toys and on our TV screens. One name rises above them all in this respect, with the film, television series, board game and Action Man toys… and that was Colditz. Colditz Castle, or Oflag IV-C, was a special Prisoner of War camp for officers who were either high profile prisoners or those who had made so many escape attempts that the Germans needed to put them in them in a place from which it was impossible to escape. This is what Colditz Castle offered, although this proved to be far from the case as the exceptional individuals held prisoner here made many daring attempts to get out. What we know about Colditz stems really from one man, Major P.R. 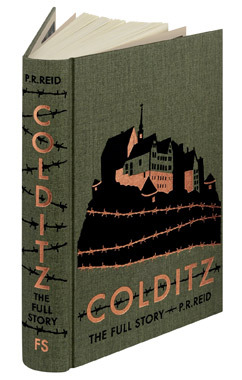 Reid and his book, Colditz The Full Story, now re-published by the Folio Society in this beautiful new edition. 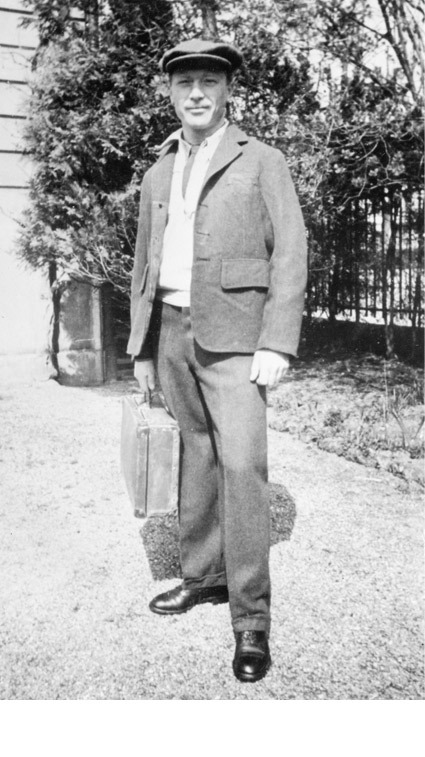 Pat Reid had been captured near Cassel in May 1940 and was sent to Colditz at the end of that year until he escaped to Switzerland in October 1942. His book is a classic of the Second World War; well written, easy to read and full of ‘human interest’. This new edition is a beautiful publication and a pleasure to read and have on your shelves. The supporting illustrations are excellent and military historian James Holland has written a useful and heart-felt introduction to this new edition. His words add to our understanding of the story making this an essential book for any Second World War enthusiast. The book is available from the Folio Society website.